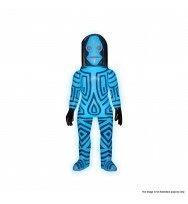 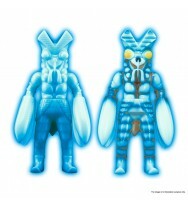 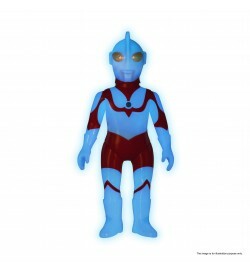 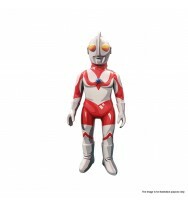 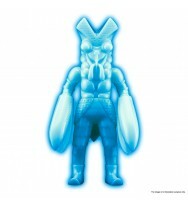 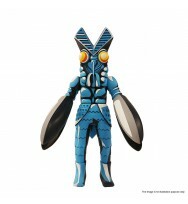 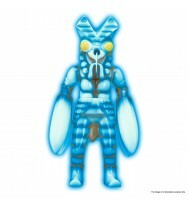 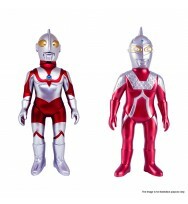 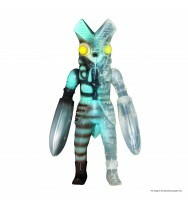 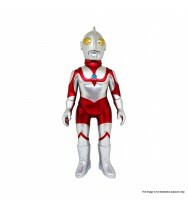 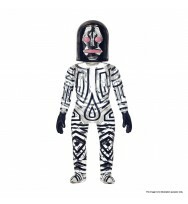 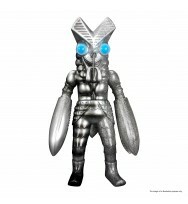 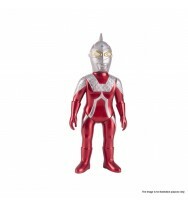 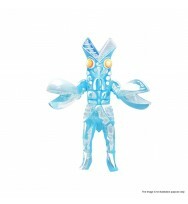 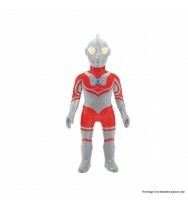 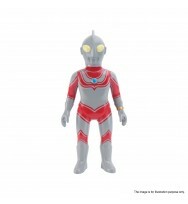 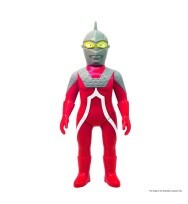 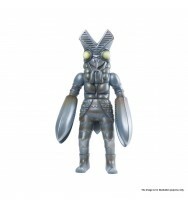 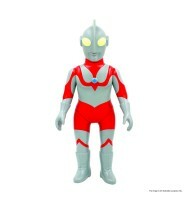 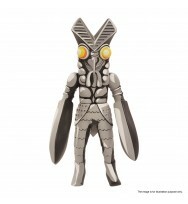 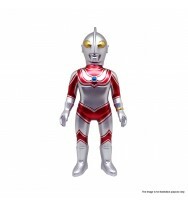 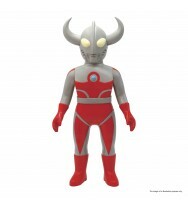 This 250-piece limited Glow in the Dark Ultraman figure is designed specifically for ToySoul 2015. 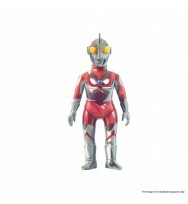 Sold only at ToySoul 2015 booth RC-15 at KITEC on 18-20 December, 2015! 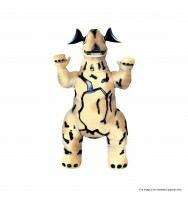 *All images are for illustrative purpose only. 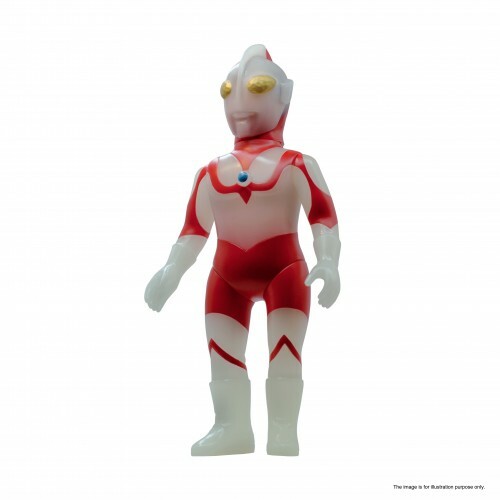 Play is co-founded by a group of like-minded toy enthusiasts in 2014. 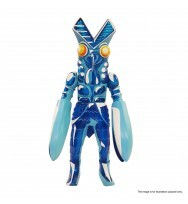 As a Hong Kong manufacturer, we are committed to developing high quality and innovative products to collectors worldwide. 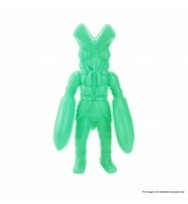 Since 2014, Play has successfully acquired several official merchandising rights, from comics and animates, in producing a wide variety of specialty items, including toys, figures and garments. 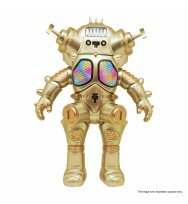 Be sure to stay tuned for many more collectibles to come in the near future!